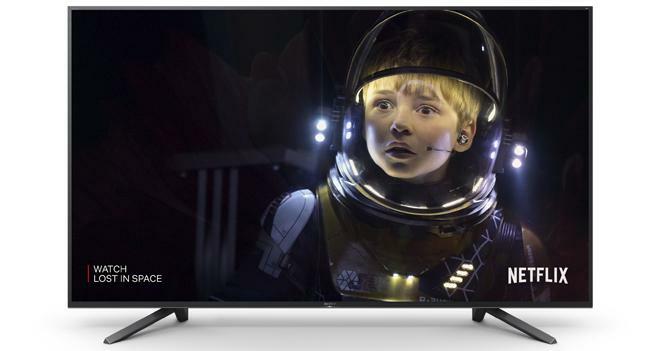 Sony has unveiled its newest 4K HDR TV collection. 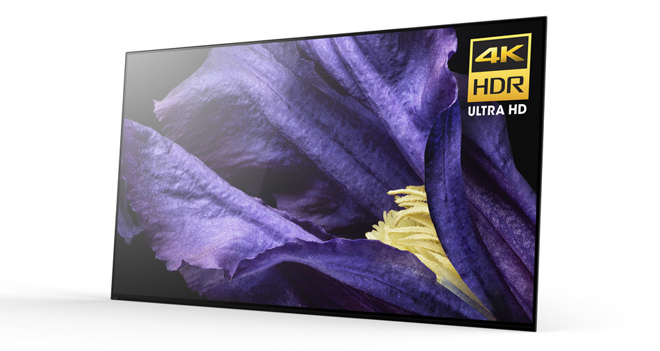 Dubbed the Master Series, the new lineup focuses on high-end picture quality and includes the A9F OLED and Z9F LED. "Sony's focus has always been on quality, and our new MASTER Series is a game changer," said Mike Fasulo, president and chief operating officer, Sony Electronics North America. "Netflix is redefining the way in which content is produced, and together we have created an offering that has never been done before. Our new line of TVs featuring Netflix Calibrated Mode truly optimize the entertainment experience and provide new viewing options for our customers." The A9F and Z9F Master Series TVs both utilize Sony's next-generation Picture Processor X1 Ultimate, allowing the displays to intelligently detect and analyze each object in the picture through Sony's new Object-based Super Resolution and Object-based HDR remaster technology. In addition, the TVs also feature a new Netflix Calibrated Mode to reproduce the same picture quality as a studio evaluation master for television. In addition, the Master Series is compatible with Portrait Displays' CalMAN calibration software. Features Picture Processor X1™ Ultimate, providing the ultimate 4K HDR viewing experience with the following technologies: Object-based Super Resolution; Object-based HDR remaster; Super Bit Mapping™ 4K HDR and dual database processing. Sony's A9F OLED 4K HDR TV will be available in 65-inch and 55-inch screen sizes. 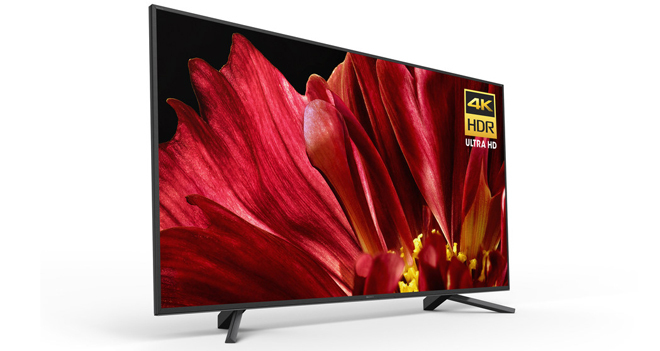 Meanwhile, the Z9F LED 4K HDR TV will be available in 65-inch and 75-inch screen sizes. Pricing has not been announced yet, but both models are set to launch this fall.